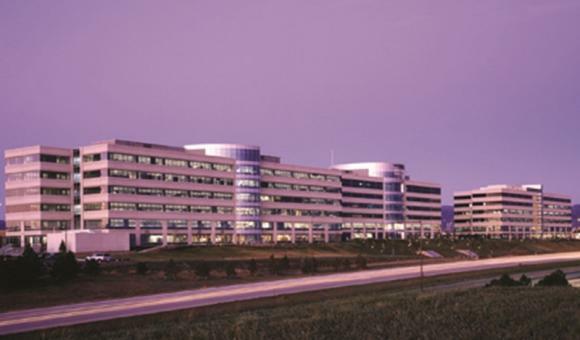 The Lucent campus features three white precast buildings totaling 625,000 square feet on 37 acres. The facility accommodates 3,200 employees. Each building has full curtain wall elements and spandrel glazing. In addition, the campus has a fitness center, cafeteria, executive training center and state-of-the-art teleconferencing. RK Mechanical fabricated and installed all mechanical systems on the project, including plumbing, piping, sheet metal and HVAC.